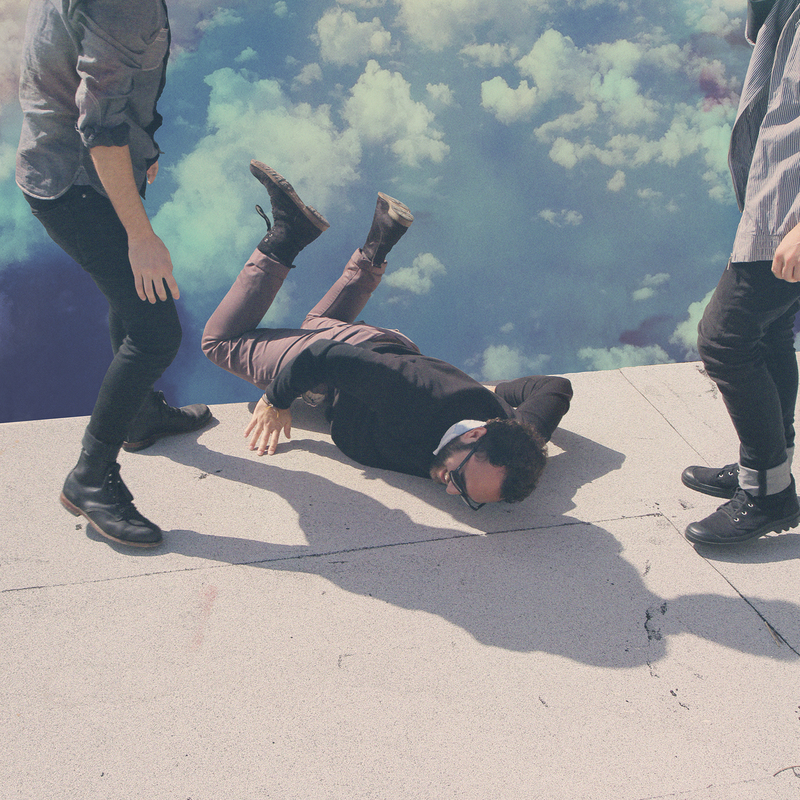 LA's Local Natives are on the verge of releasing one of the year's most all-consuming listening experiences when they drop their new album Hummingbird on January 29th. The album opens with "You & I", a track that will completely immerse you. The light wafting sounds of "Ceilings" take you for a dreamy trip. "Back Spot" leaves you with a sleepy twinkling sense. Hummingbird is one of those albums that makes your mind wander. When listening to it your thoughts drift hither and yon, when you finally snap out of it you realize two more tracks have passed without you noticing. I'm not sure whether that's a good thing or a bad thing. From my perspective, Hummingbird could use more songs like "Breakers". The sameness, however beautiful, can get tiresome. More big cage rattling tracks would help shake the listener from their trance. With it's bombastic arrangement, "Wolly Mammoth" performs this role admirably. The strongest all-around track on the record is "Black Balloon". It combines the gorgeous harmonies with a playful mood, and an enthusiasm that is utterly infectious. Hummingbird has a lot of moments to recommend it. However,it's most effective as a background companion piece to whatever you are doing, rather than as the focal point of your activity..
Local Natives play the Opera House in Toronto on March 28th. Best tracks: "Black Balloons", "Breakers"